On 12 September, the children from the primary school no. 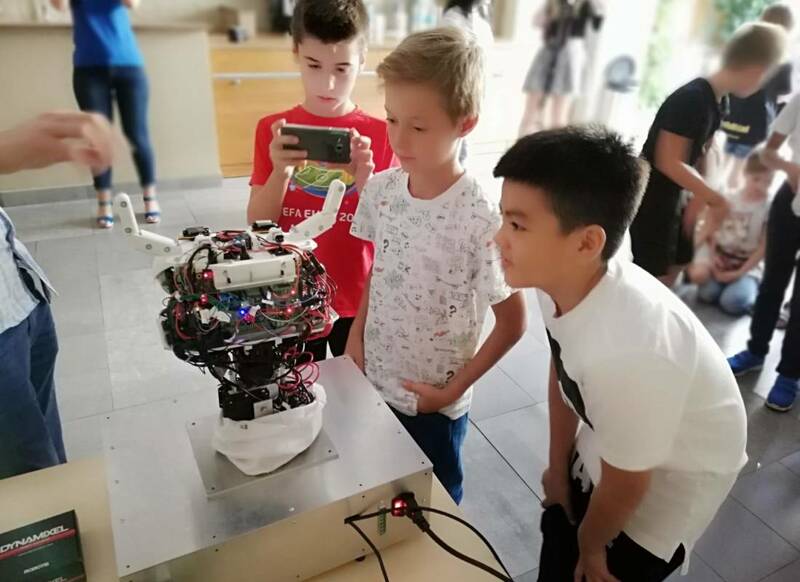 264 in Warsaw visited PIAP Meeting organized as part of #Code with UKE allowed the children to learn the know-how of robots and 3D printing and brought out many emotions. 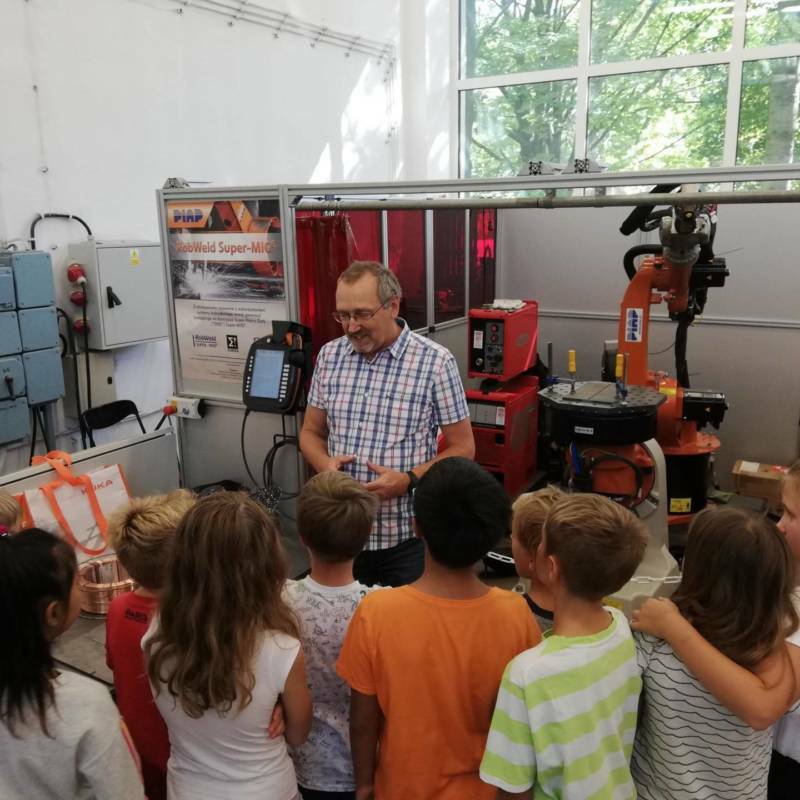 #Code with UKE project run in Poland by the Office of Electronic Communications was an opportunity to organize technology workshops for children at the Industrial Research Institute for Automation and Measurements PIAP. 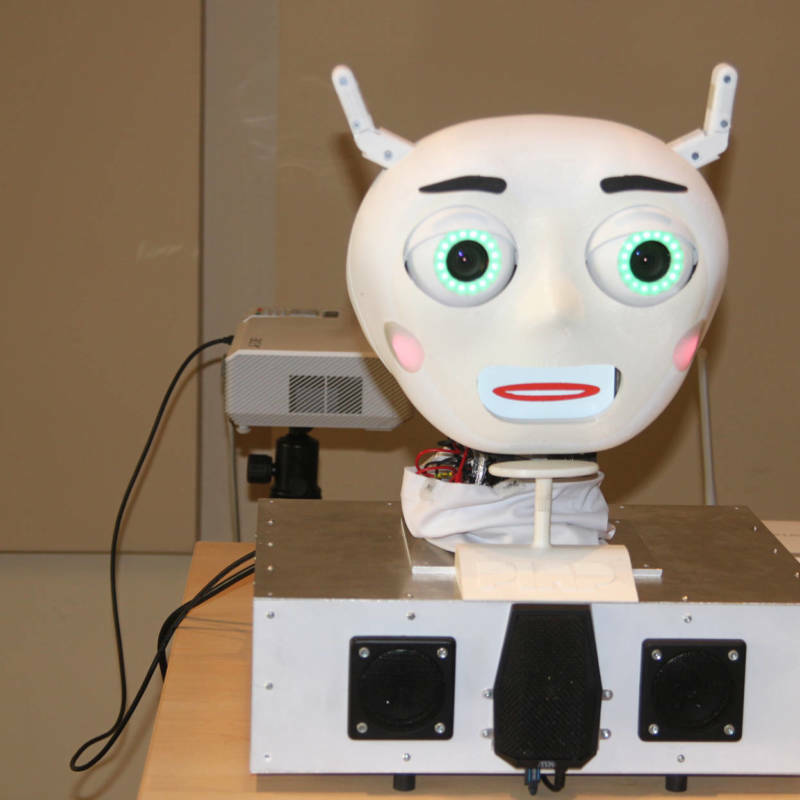 The guests were welcomed by a social robot – IRYS – developed by PIAP, eager to talk to the children. The children were not only interested in robot reactions – happiness and surprise – to different commands but also by the design of the robot. 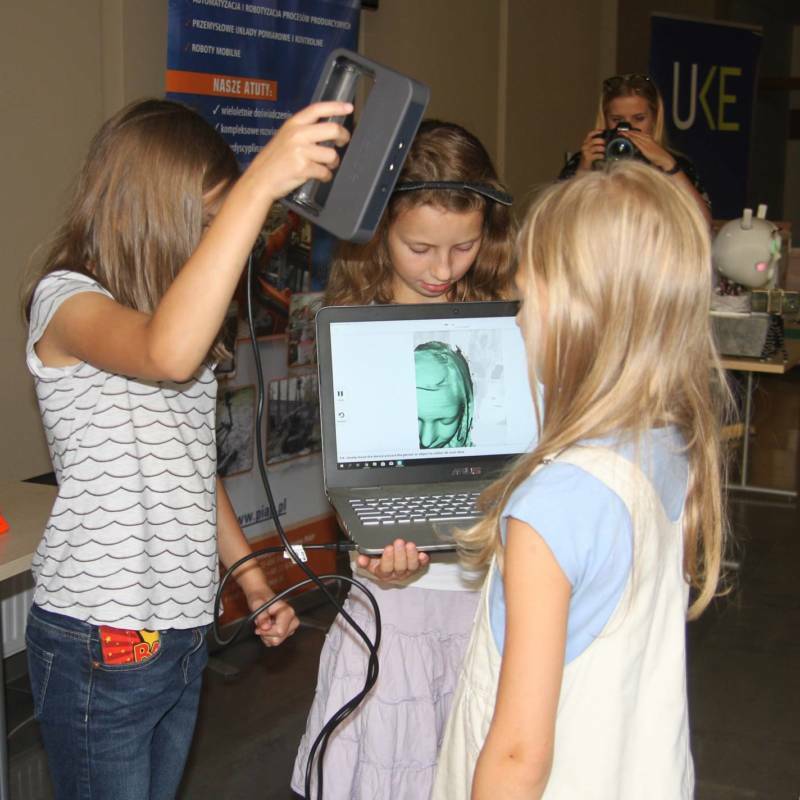 Workshops on 3D scanning and printing organized by EduRoCo were another high spot of the day. The children could actually touch and see a 3D printer in action and take part in 3D scanning to see the heads of their colleagues and teachers visualized in 3D. After a short breakfast break, the children took part in the workshops on robot design and programming, also organized by EduRoCo. This exciting event revealed the creativity of our young guests. The next stage involved programming of the Intelligent City by UKE representatives. The visit at the Institute ended with a visit to the industrial robot shop floor. 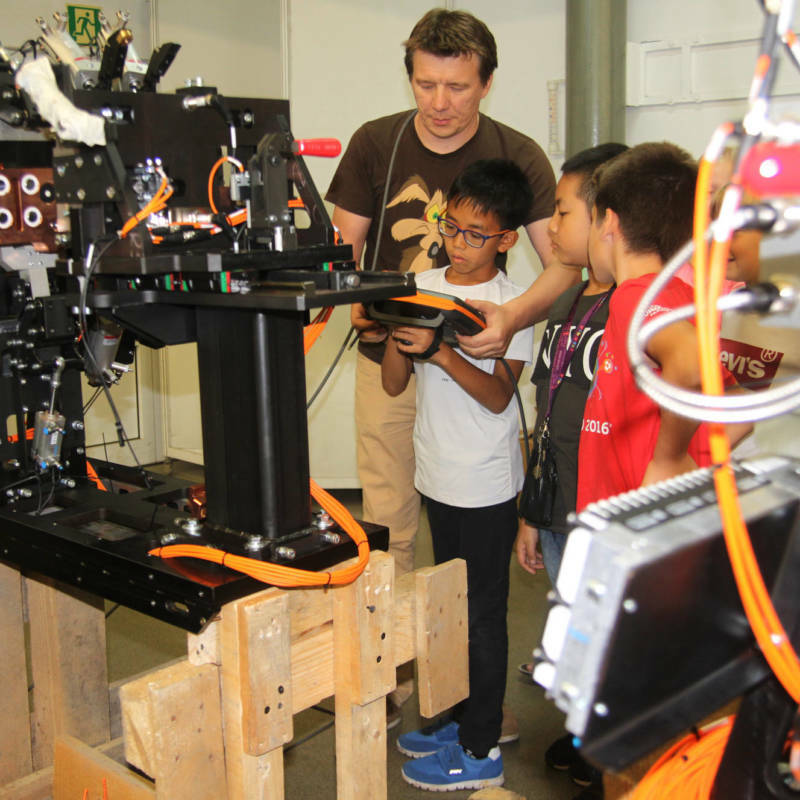 Future engineers could see a welding robot or a package handling robot. The organizers faced many inquisitive questions, and apart from normal work environment, the shop floor was filled with buzz and laughter. 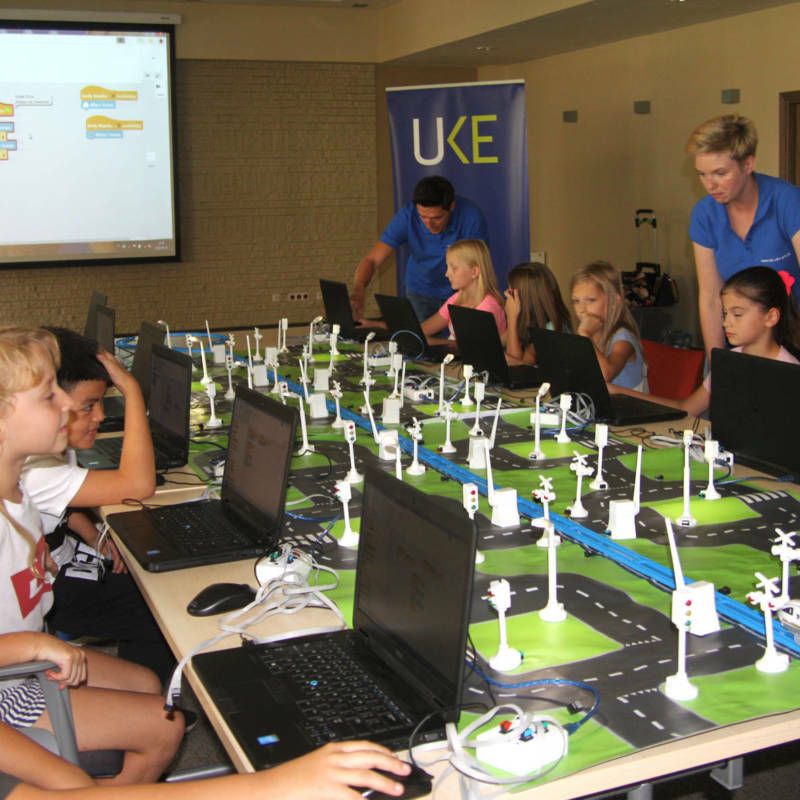 The workshops allowed children to see that the robotics and programming are part of many facets of our daily life. Well designed software affects our safety and improves the quality of life but it can also be fun. The workshops were co-organized by the Office of Electronic Communications, the Industrial Research Institute for Automation and Measurements PIAP and EduRoCo.